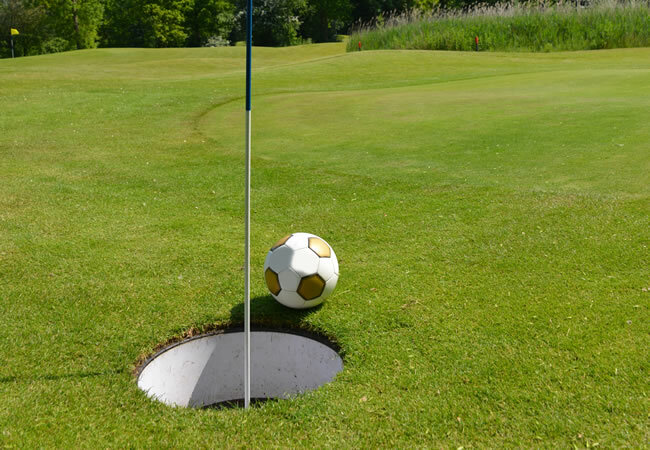 Forest Hills Footgolf is located in Coleford in the Forest of Dean, Gloucestershire. 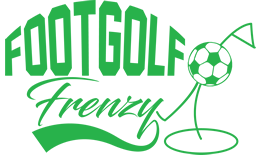 Located at Forest Hills Golf Club, this 9 hole Footgolf course can be played daily. No booking is required, you can just turn up and play. The course overlooks the town of Coleford as well as the Herefordshire hills beyond. This course has excellent drainage which ensures great playing conditions all year round. There is a welcoming clubhouse with a bar and restaurant as well as a coffee lounge. Footgolf special rates are available for group bookers as well as those looking to book a Footgolf party, and the course should be contacted directly for further information.